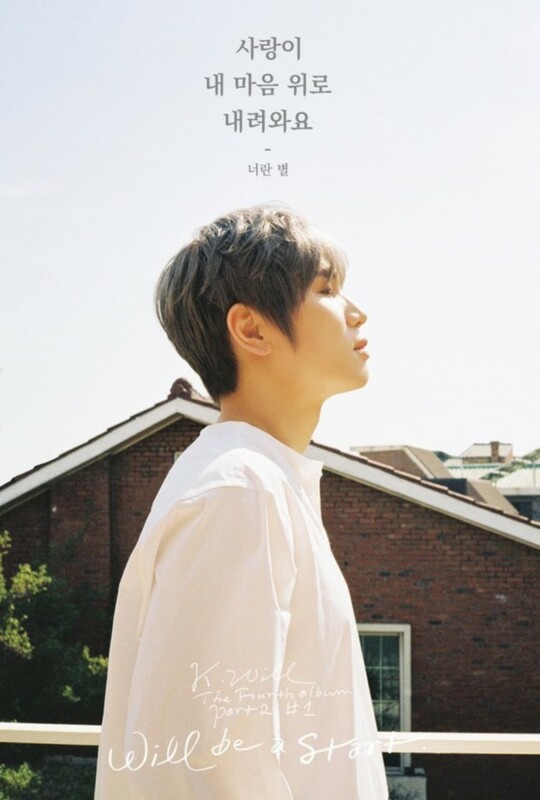 K.Will has revealed more teaser images for part 2 of his upcoming fourth album. 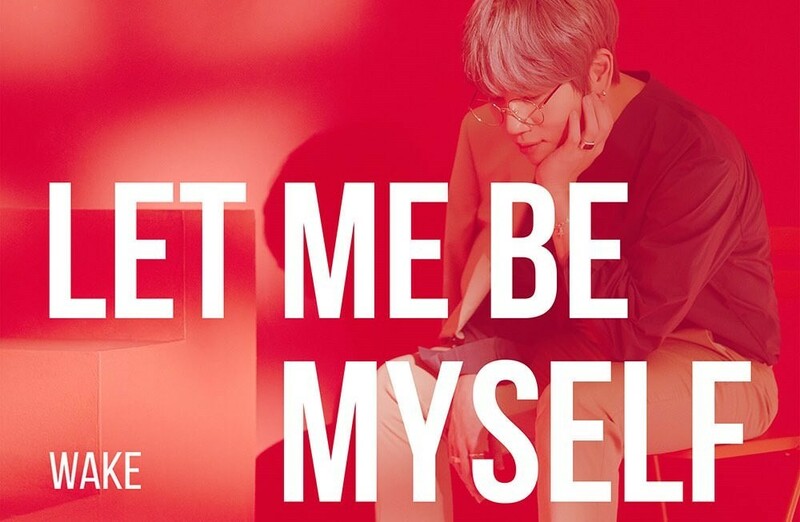 The singer's new teaser images include the titles "Let Me Be Myself - Wake"�and "Love is Coming Down on my Heart - Star that is You." 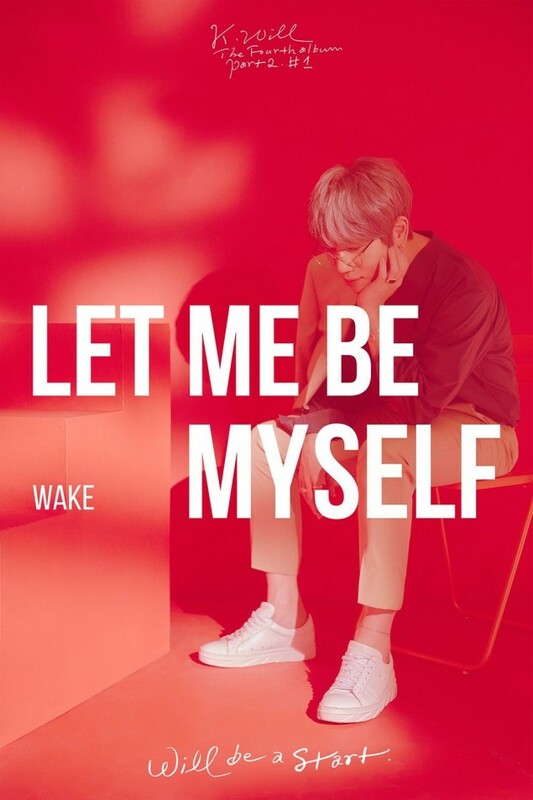 It's likely these are lyrics and titles from K.Will's upcoming album, which is the 2nd part of his trilogy project. This also marks his first release since 'Nonfiction' 8 months ago. Stay tuned for updates on K.Will's comeback!